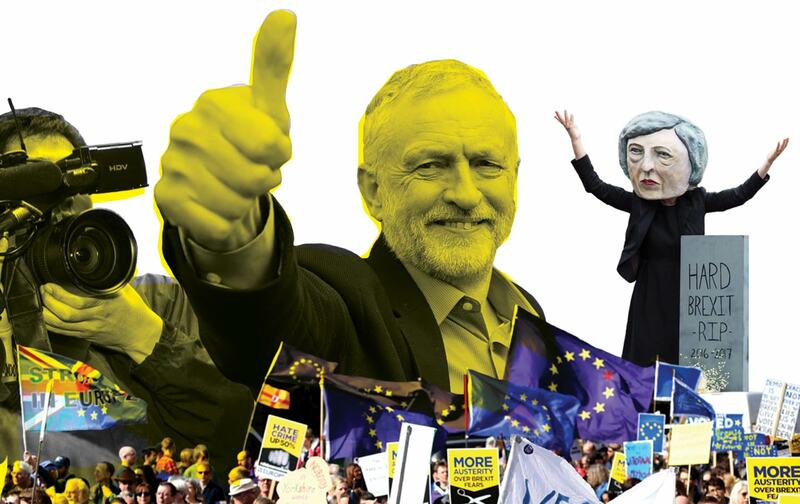 Can a strong left rise from the chaos of Brexit, austerity, and the 2017 election? The progressive challenge is to ensure that Labour’s surge is not another short-lived part of the ongoing entropy, but a solid answer to it. John HarrisJohn Harris is a UK-based writer and journalist with The Guardian. As well as being a regular Guardian columnist, he is the co-creator of its acclaimed video series "Anywhere But Westminster," which focuses on the social realities underlying huge changes in politics. He was shortlisted this year for both the European Press Prize and the UK's Orwell Prize.